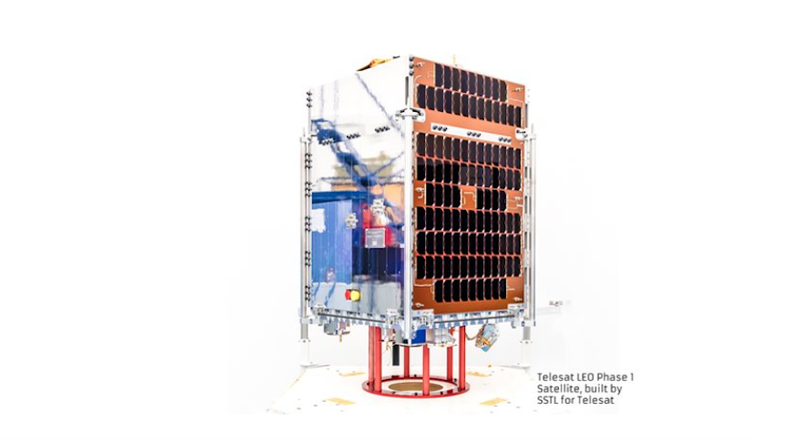 Ottawa ON based Telesat has announced the creation of a second team, wrapped around the Ottobrunn, Germany based Airbus Defence and Space group, to work on a competing design for its proposed 117 satellite low Earth orbit (LEO) broadband constellation. 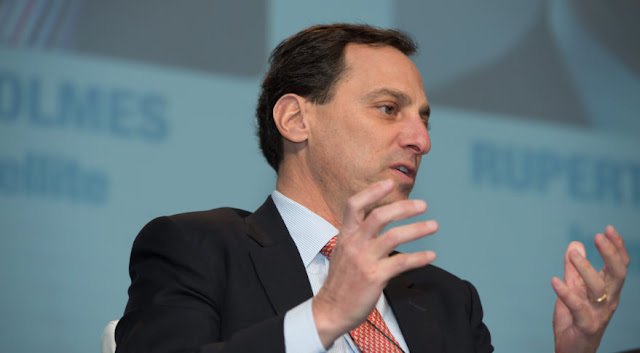 Telesat CEO Daniel Goldberg (above) also took time out of his busy schedule to helm the August 2nd, 2018 quarterly earnings conference call and discuss Telesat financial results for the three and six month periods ended June 30, 2018. As outlined in the August 2nd, 2018 Telesat press release, "Telesat Reports Results for the Quarter Ended June 30, 2018," the company reported a net loss of $21Mln CDN, compared to net income of $236Mln CDN for the same period in 2017, which was attributed to "higher foreign exchange losses in the first half of 2018, arising from the translation of Telesat’s U.S. dollar denominated debt into Canadian dollars." Photo c/o Space News. As outlined in the July 31, 2018 post, "Telesat, Thales and Maxar Learn to Share Canada's Strategic Innovation Fund," the first team, complosed of Brampton ON based MDA Corporation (a subsidiary of Westminster CO based Maxar Technologies) and Franco-Italian aerospace manufacturer Thales Alenia Space, was announced on Monday. ... now has two separate teams, comprised of industry leading satellite manufacturing companies, who will work in close cooperation with Telesat over the coming months in a series of engineering activities and technical reviews. These efforts will culminate in each team submitting a firm proposal for final design and manufacture of Telesat’s LEO satellites and ground system infrastructure. Telesat anticipates deciding by mid-2019 on a prime contractor for Telesat’s LEO program – space segment, ground segment and system integration. The second team announcement wasn't a totally unexpected development. Two Telesat development satellites were initially planned. But the low Earth orbit prototype 2 (LEO-2) built by Palo Alto, CA based SSL (another Maxar subsidiary) with Toronto ON based University of Toronto Institute of Aerospace Studies (UTIAS) Spaceflight Laboratories (SFL) acting as prime contractor, was lost when the Soyuz-2.1b rocket carrying the satellite failed to reach orbit in November 2017. LEO-1, built by Guildford UK based Surrey Satellite Technology Ltd. (SSTL), a world leader in small satellites and part of Airbus Defence and Space, launched successfully in January 2018. It is currently undergoing orbital testing. A graphic showing the Telesat LEO-1. Graphic c/o SSTL. Oddly enough, both teams possess connections to Arlington VA OneWeb, which has announced plans to begin building out a larger constellation of LEO microsatellites, starting in late 2018. 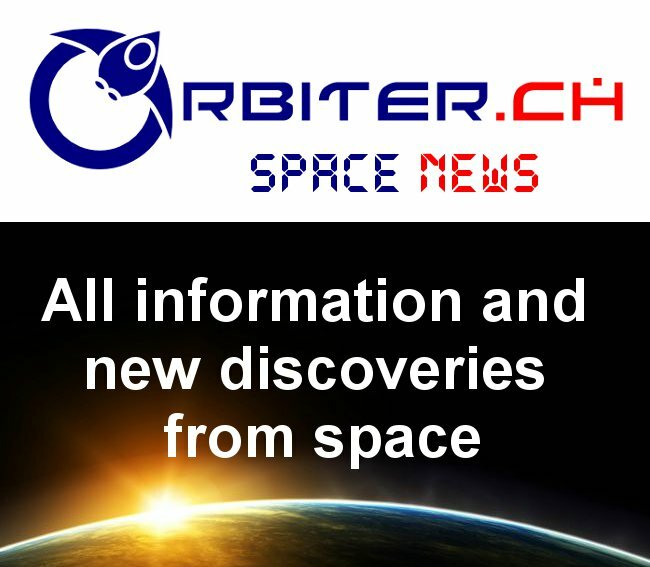 As outlined in the August 1st, 2018 Space News post, "Telesat picks Airbus Defence and Space as second constellation design partner," OneWeb and Airbus have created a joint venture called OneWeb Satellites to build the estimated 900 spacecraft required for the Oneweb constellation, as well as satellites for other companies. However, "the satellites Telesat envisions will be materially larger than the 145-kilogram satellites OneWeb plans," and its not clear if OneWeb would consider building larger satellites. And, as outlined in the July 30th, 2018 SpaceQ post, "Telesat Selects Thales Alenia Space and Maxar Technologies for LEO Satellite Constellation Systems Design," Maxar subsidiary MDA "is already contracted to mass-produce antennas for the OneWeb constellation using a new manufacturing facility in its Montreal location." Maxar released its second quarter earnings yesterday and, as outlined in the August 1st, 2018 Space News post, "Maxar creating new smallsat division as it shrinks SSL," is looking to offset losses in its geostationary satellite manufacturing business from its Palo Alto CA based SSL subsidiary, with downsizing at SSL and the creation of a new smallsat division. For more on the Q2 2018 Maxar quarterly earnings report, check out the July 31st, 2018 Maxar press release, "Maxar Technologies reports second quarter 2018 results, declares quarterly dividend."